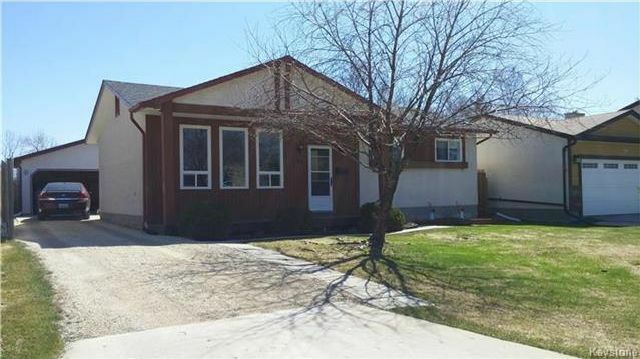 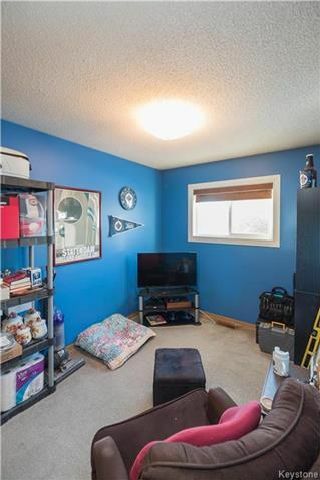 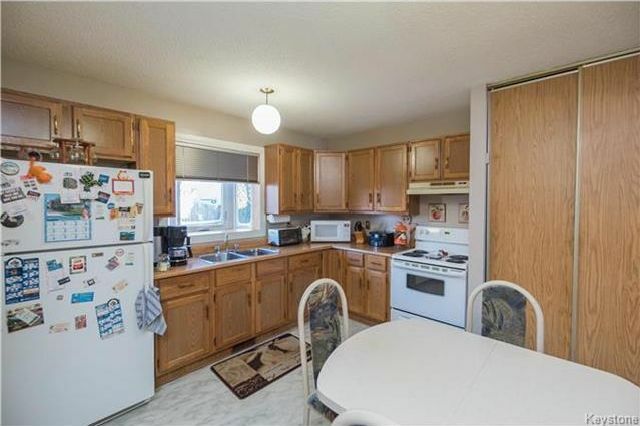 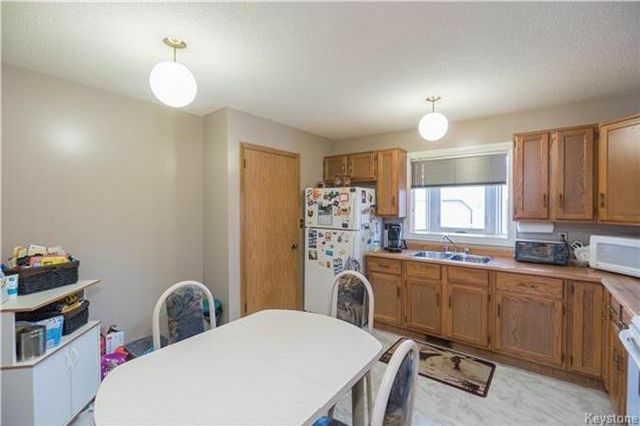 This spacious bungalow is tucked away on a quiet crescent and offers an incredibly family-friendly layout. 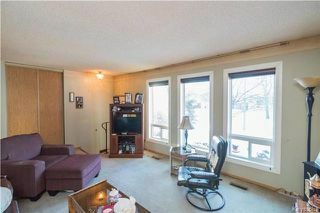 Entering through the front door you are immediately greeted by the large living room that leads way into the spacious eat-in kitchen complete with views toward the rear yard. 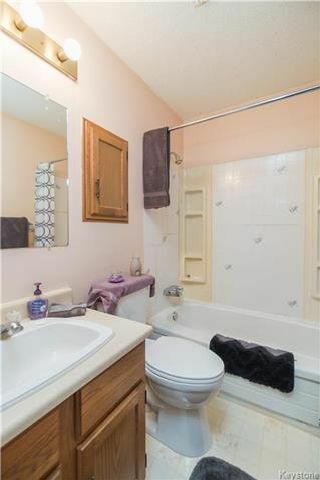 Further into the main floor are three spacious bedrooms, including a master bedroom with its own private bathroom, as well as another full bathroom. The lower level of this home has been partially finished and awaits your finishing touch. 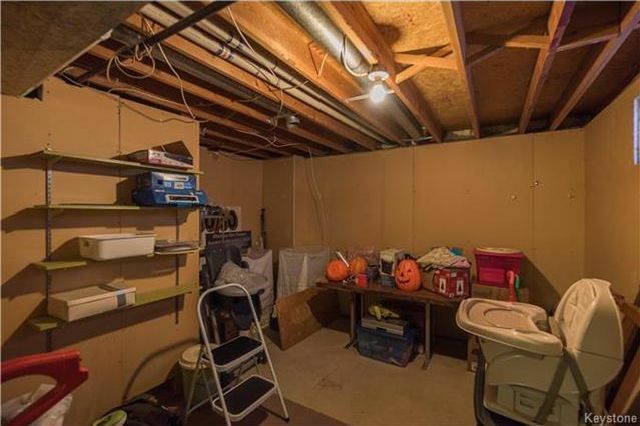 There is already a space that has been roughed-in for a full bathroom, a large recroom with a bar, as well as an office or possible future bedroom space. 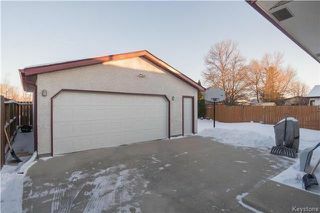 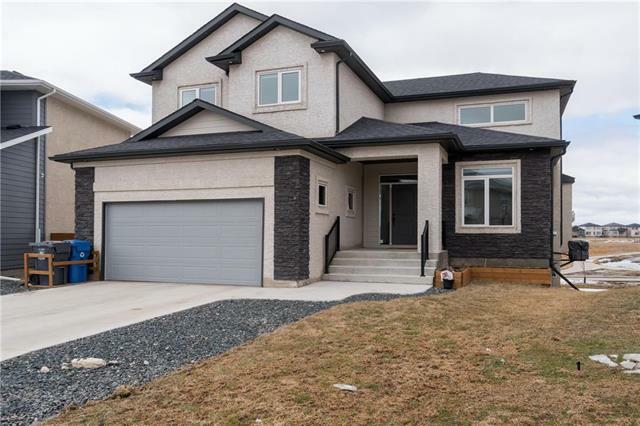 The exterior of this home will not disappoint, with an oversized (24' x 22') double garage built in 2005 with its own upgraded panel and a spacious rear yard. 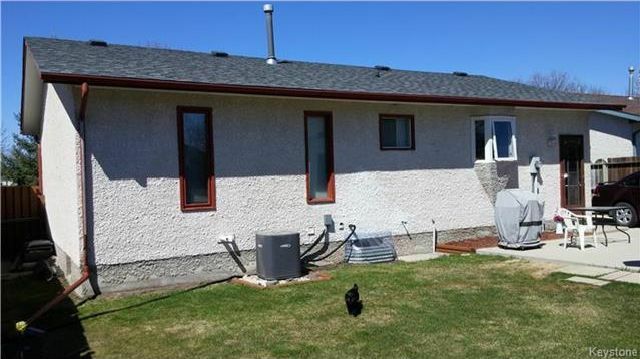 Some upgrades include: kitchen flooring (2016), furnace/central air (2010), some windows (2014), shingles (2011), and more. 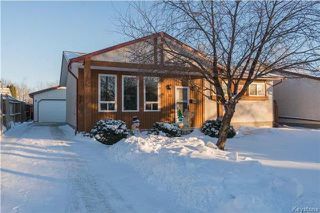 Welcome to 31 Kinsley Crescent. 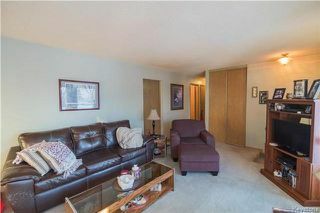 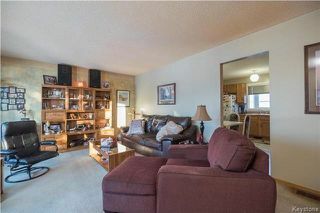 Entering the home you are greeted by the spacious living room with three bright updated windows. The three large windows in the living room allow for fantastic natural light, and a great view of the front yard. 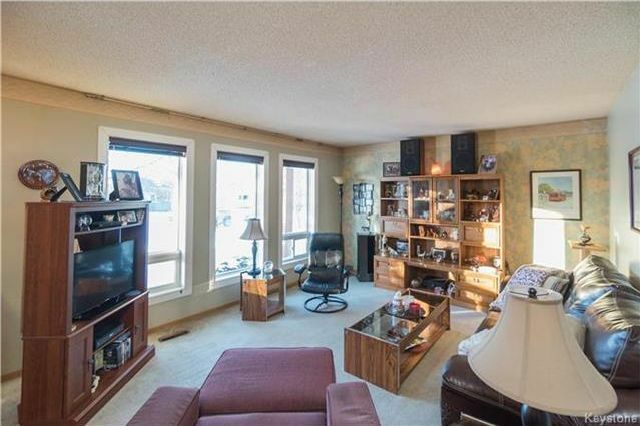 There is ample space for furniture in the living room and could easily entertain a group of people. The living room flows into the eat-in kitchen and the hallway to the bedrooms. The eat-in kitchen has plenty of cabinet and counter space as well as room for a nice table and chairs. There is a large pantry for storage in the kitchen as well as a nice updated window looking at the backyard. 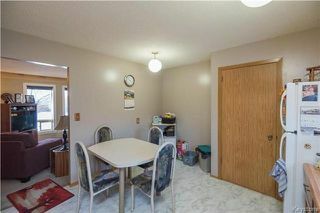 The kitchen has a good amount of space for a table and chairs and also has access to the back entry of the home. 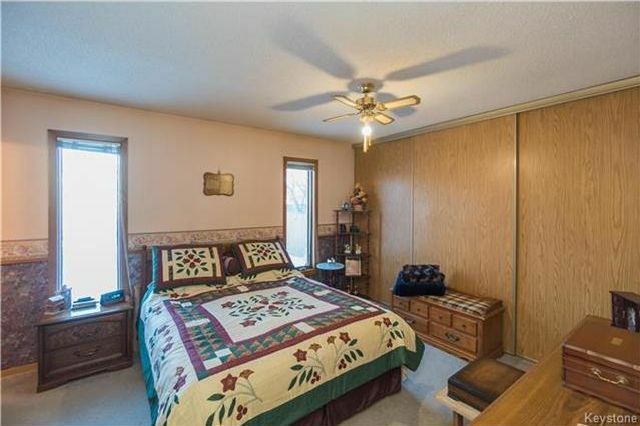 The master bedroom has plenty of closet space and two large windows for great natural light. 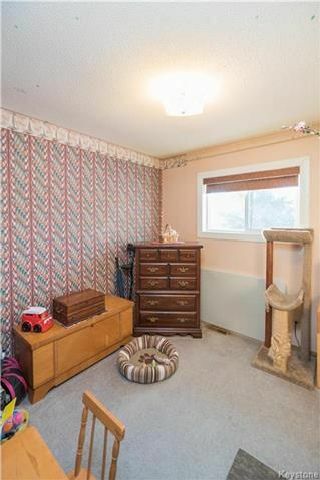 The master bedroom has an en-suite bath and plenty of room for storage furniture. 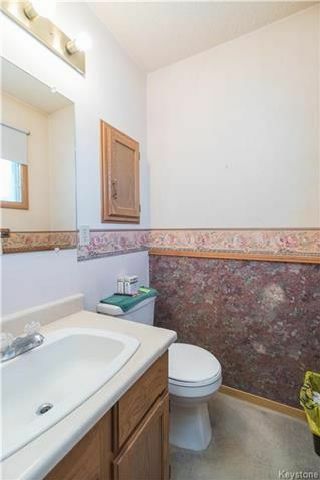 The 2 piece en-suite master bathroom. 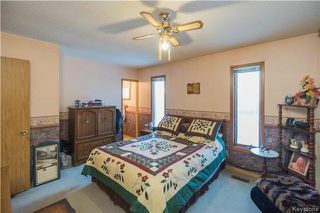 The second bedroom is also a great size and does have an updated window. The third bedroom also has an updated window and plenty of space for a bed and storage furniture. 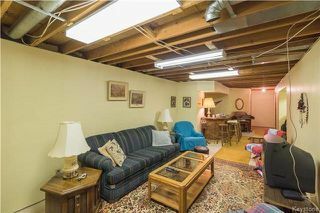 The lower level has a large rec-room with a bar space, and there is also plumbing roughed in if you wanted to add a bathroom. The office space in the lower level is currently being used for storage. 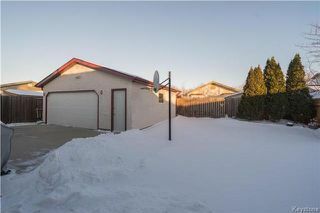 View of the backyard and oversized double detached garage. Backyard view in the spring of 2017. View of the home in the spring of 2017.